Animals that fast depend on mobilizing lipid stores to power metabolism. 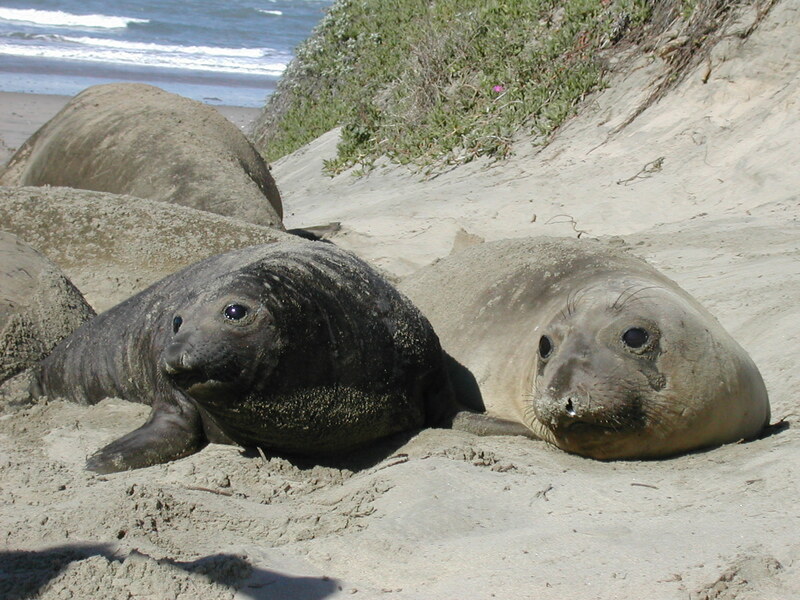 Northern elephant seals (Mirounga angustirostris) incorporate extended fasting into several life history stages: development, molting, breeding and lactation. The physiological processes enabling fasting and lactation are important in the context of the ecology and life history of elephant seals. The rare combination of fasting and lactation depends on efficient mobilization of lipid from adipose stores and its direction to milk production.  The mother elephant seal must ration her finite body stores to power maintenance metabolism, as well as to produce large quantities of lipid-rich milk. Lipid from body stores must first be mobilized; the action of lipolytic enzymes and hormones stimulate the release of fatty acids into the bloodstream. Biochemical processes affect the release of specific fatty acids in a predictable manner, and the pattern of release from lipid stores is closely reflected in the fatty acid content of the milk lipid. The content of the milk may have substantial developmental, thermoregulatory, and metabolic consequences for the pup. The lactation and developmental patterns found in elephant seals are similar in some respects to other mammals, but even within the limited number of mammals that simultaneously fast and lactate, there seem to be different mechanisms regulating milk lipid content. While ungulates and humans do not fast during lactation, there are interesting comparisons to these groups regarding lipid mobilization and milk lipid content patterns.